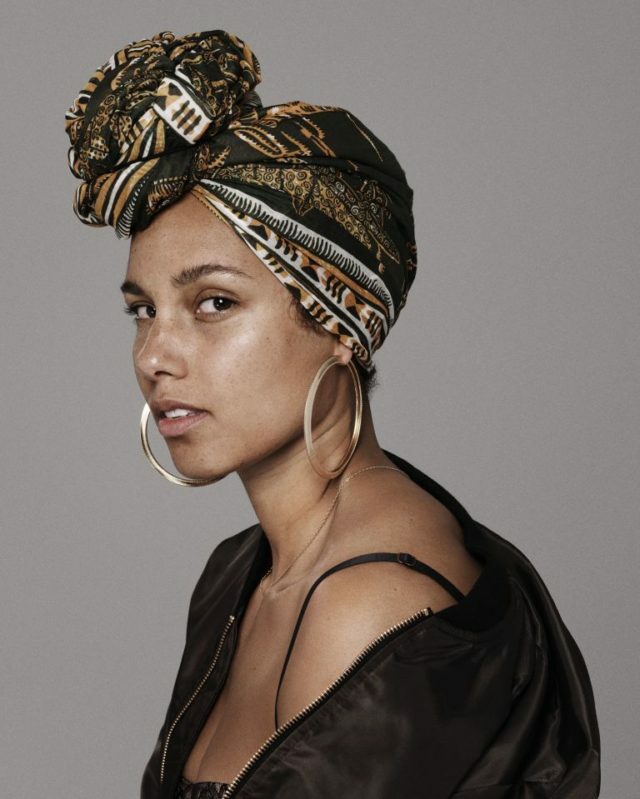 Alicia Keys has written a powerful essay for actress and feminist Lena Dunham’s newsletter where she opens up about insecurities from working in the ‘industry’. The essay leads with a stunning image of the 15-time Grammy winner (can you believe it?) in a headscarf and sweatshirt, without makeup, post-gym workout.